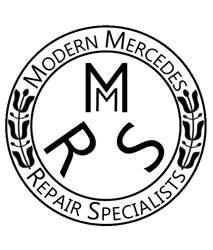 Modern Mercedes Repair is conveniently located 3 minutes Northwest of the North Dallas Tollway and I-635 just off Midway Road. Our facilities allow all vehicles to remain indoors from dropoff to pick up.  Give us a call or use the contact form below to book an appointment for scheduled maintenance, regular services, or repair.